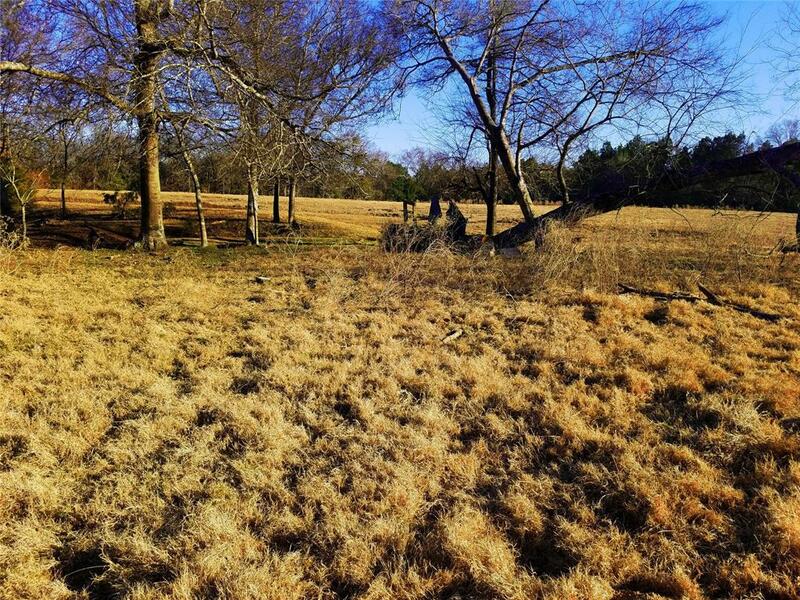 These 100+ acres make for a hunter and fisher paradise. 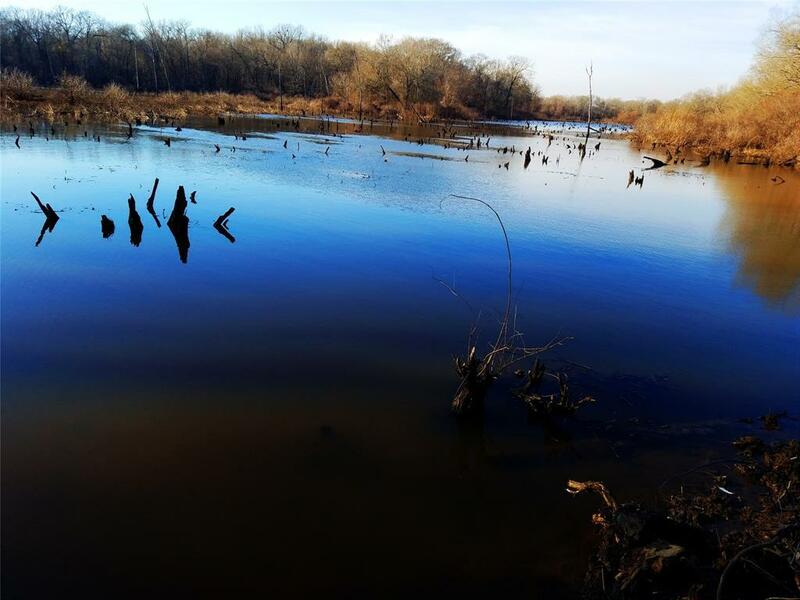 The land features duck ponds, creeks, Neches river, springs, natural lakes and low/high lands. 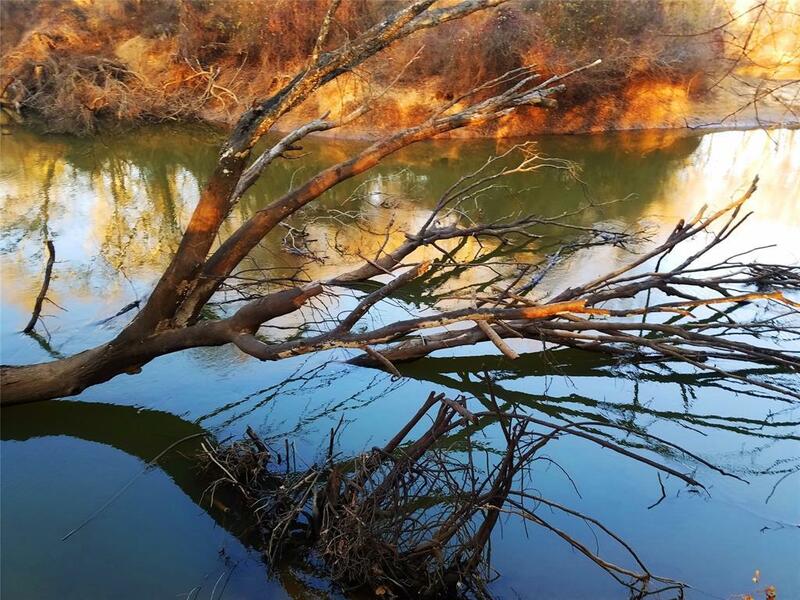 You'll find ducks, deer, hogs, fish, woodcocks (similar to quail), beavers, bobcats, foxes, coyotes and even eagles. 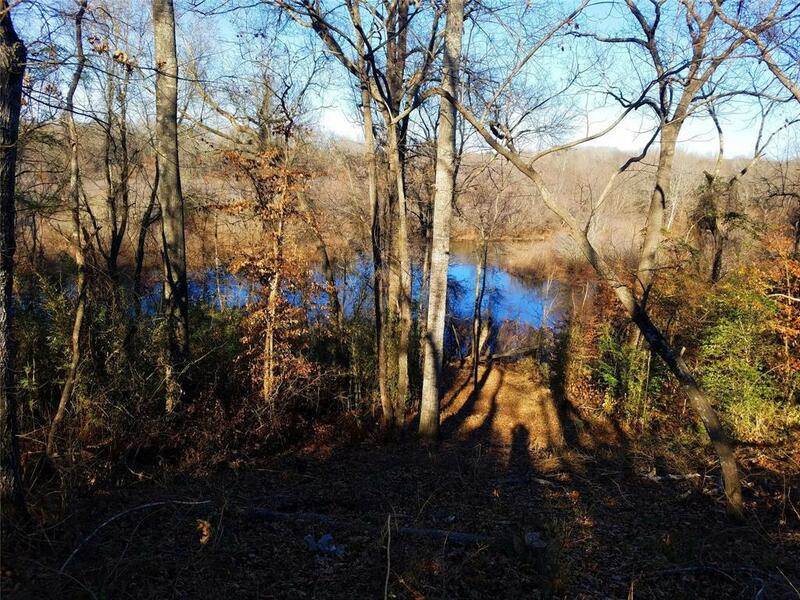 Almost 2,000 feet of high bank frontage (nice view) on The Neches River. The property is well shaped. River frontage is not fenced. The West side and approx 60% of South side is fenced. North side is mostly fenced with barbed wire. Recent survey done (field notes available). Upon viewing this property, you'll see why it's the hunter's dream!